These days it is a lot more common for children to use tablets at schools. A lot has changed when it comes to the progress in technology over the last couple of years and it seems that young people are the ones to benefit from it a lot. If you have a small child in your home, you probably know by now that hiding your electronics from them is a must. Children are naturally drawn to all sorts of devices that have buttons on them such as iPhones or iPads. My own children have always been into such things, and this is why I have always been on the lookout for better and better tablet cases allowing me to protect my precious devices from them. It’s not that I don’t have anything against my kids using them. After all, apps such as Monkey Junior has helped my boys to learn the language. The problems start though when your toddler decides to throw a tablet into all sorts of unpredictable places that can damage it. This is where a good case comes in handy. I look forward to my kids going back to school this September. 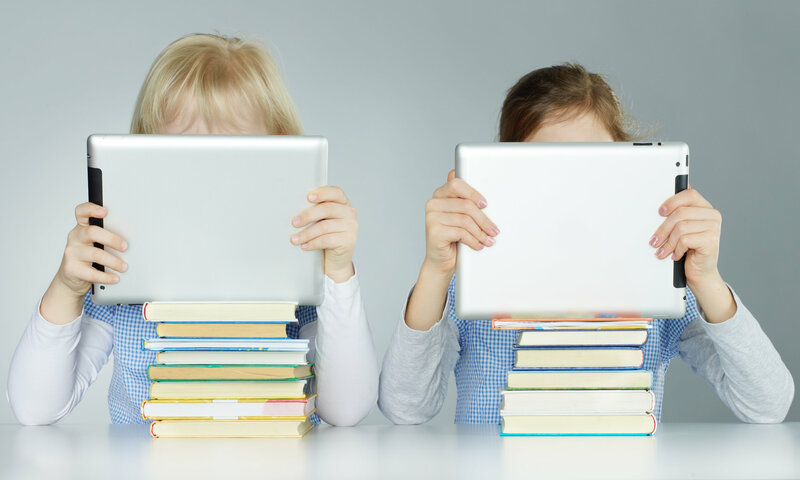 There are so many great things they are going to learn and tablets are playing a huge role in their education process. All I need to do right now is to find a good tablet case before September so that they are ready for school. It seems that the choice on the market when it comes to such things is wide, and that I shouldn’t have problems finding what I want. I still have several weeks to make it happen, but the earlier I start the hunt, the better for me and my kids. And what about you? What kind of table or iPad case do you have in mind for your children? After all, they must be using such devices because all children do it these days. The least you can do for them is to find them a case that will be suitable for their needs. This entry was posted on Wednesday, July 20th, 2016 at 5:14 am and is filed under General. You can follow any responses to this entry through the RSS 2.0 feed. You can skip to the end and leave a response. Pinging is currently not allowed.